★★★☆☆ Not Going to Win Any Awards, but It’s a Good Laugh. 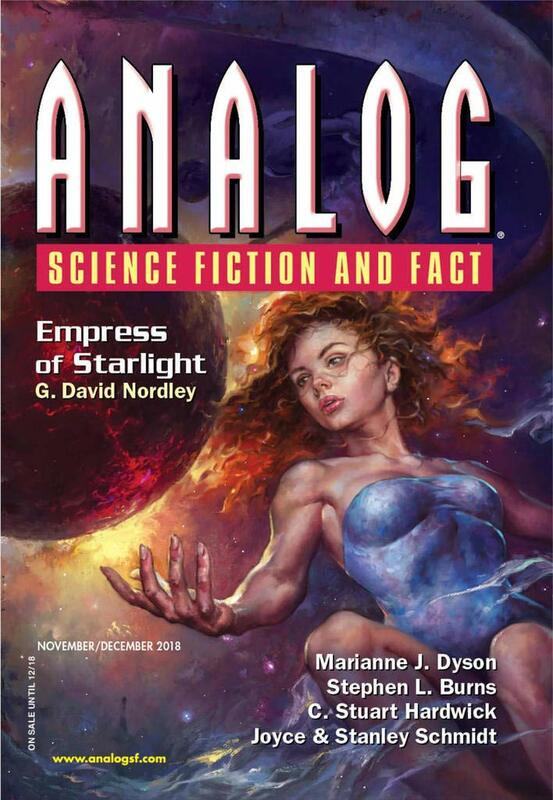 "The 7 Most Massive Historical Mistakes in Gunmaster of the Carlords," by Eric James Stone [bio] (edited by Trevor Quachri), appeared in Analog Science Fiction and Fact issue 11-12|18, published on October 18, 2018 by Penny Publications. Con: It's funny, but it doesn't really tell a story.